It is one thing to read the many accounts of deliverance from evil spirits in the New Testament. It is quite another thing to realize that these stories are relevant to our lives today. One of the false notions about deliverance from evil spirits is that the topic is not very pertinent to the average believer. Christians will readily acknowledge the existence of the the devil and demons because of the clear scriptural accounts. But the thought of casting out a demon or needing to be delivered from one seems far-fetched or extreme. The above list is by no means exhaustive, but gives you an idea of some of the areas where evil spirits can influence people. Certainly not every problem is caused by a demon; we live in a fallen world and have to deal with the flesh. But there are many times when evil spirits are at work undetected. 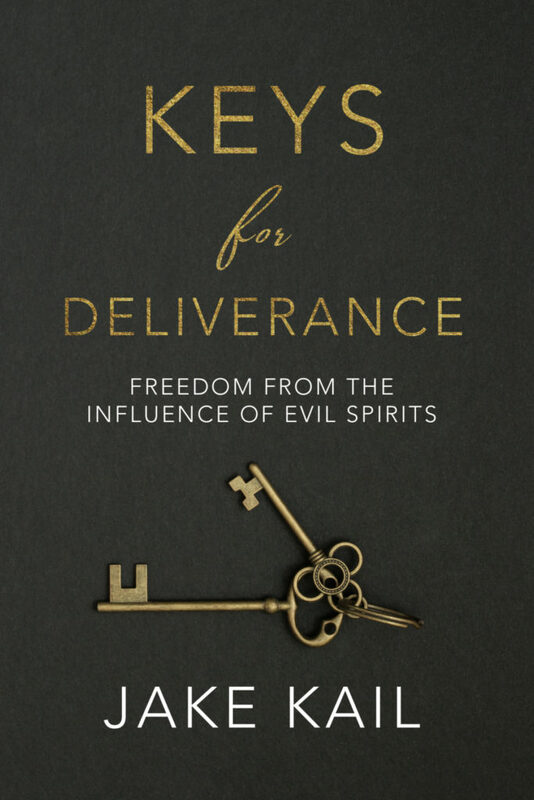 Deliverance from evil spirits is much more relevant than you might think. When I minister deliverance to a group of people, there is almost always a good percentage of people who receive deliverance. I am always reminded of just how needed this ministry is. Don’t make the mistake of believing that deliverance from demons is a side-issue or an extreme and rare ministry. 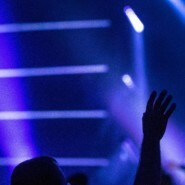 There are many, many people in need of deliverance to one degree or another. Let’s learn biblical truth, get equipped, and see the ministry of deliverance restored to the church!